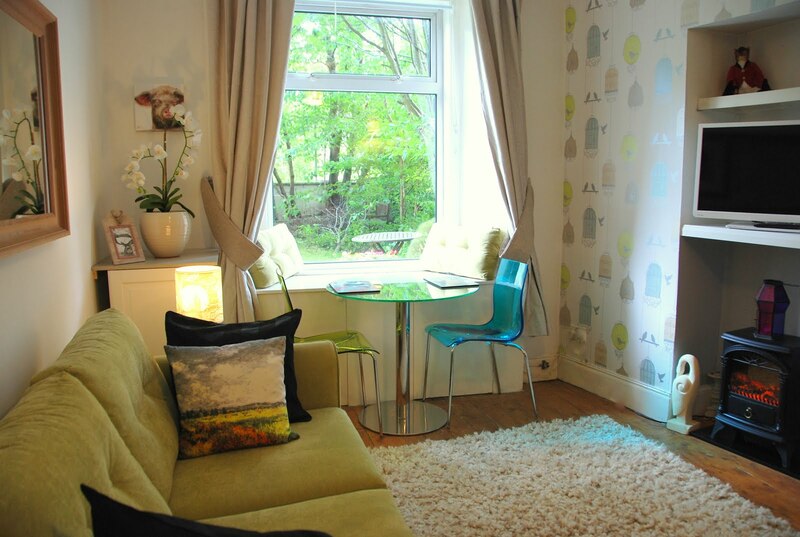 Edinburgh Vacation Holiday Rentals: Last Minute Special Edinburgh Vacation Rental! We've just added a £100 off any remaining week in 2008 to our Edinburgh Villa Vacation Home. We will honour this for the Edinburgh Georgian flat too (excluding Christmas and New Year), which happens to be booked for the villa but still available at the time of this blog at the Apartment. Just added new testimonials to the villa About Us page too, and took a photo of the guest book which is starting to fill up nicely after we placed the book in the kitchen. For a while it wasn't being completed by guests leaving and we discovered that most forgot to write in it as they left if it was in the living room. Guests would email with reviews, but we do like to read them in our guest books too!